We were expecting to see LG’s new G series smartphone—the G7—unveiled at Mobile World Congress next month, but the company’s vice chairman has ordered a total revision of the handset, possibly pushing the launch date back to April. Citing a company official who asked for anonymity, The Korea Herald reports that CEO of LG Electronics, Jo Seong-jin, sent down the order to halt work on the G7 and review the product from scratch. At last week’s CES, LG said it was moving away from a yearly smartphone launch cycle and will instead focus on releasing more variants of its handsets. “We will unveil new smartphones when it is needed. But we will not launch it just because other rivals do,” said Jo. Following this announcement, a “direct order was sent down to the working-level officials to start over” on the G7. “A new decision on a possible launch date will be released around the Lunar New Year holiday next month,” said the source. 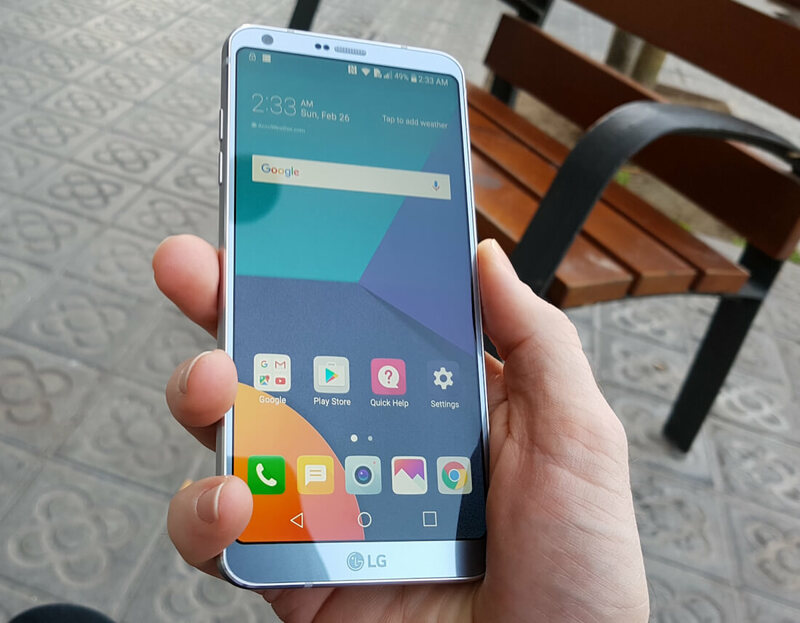 Exactly how much LG could change the design of the G7 in such a short amount of time is unclear. It seems unlikely that the team will be able to “start over,” with the launch date only a few months away. Despite releasing the admirable V30, LG’s smartphone unit has posted 11 straight quarters of losses. The continuing lack of profit has led to the shake-up and may also see the “G” naming system of the G-series phones dropped. The changes might also affect the next V-series handset. Concerns are spreading across the entire smartphone business, causing worries about what kind of changes will be made to the V series smartphone that used to be launched every autumn. We’ll know more once MWC starts on February 27.